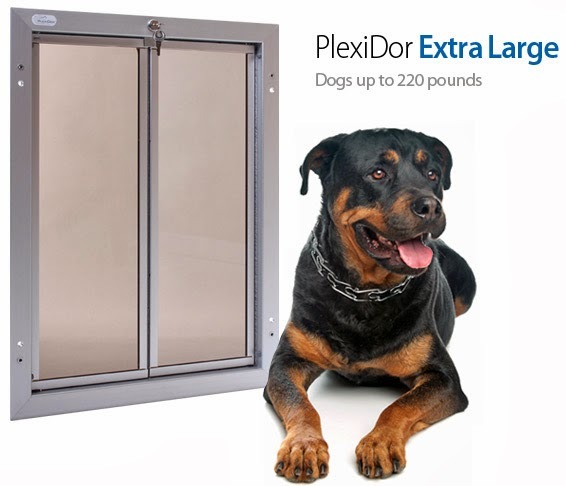 Plexidor Pet Doors: Are your pets prepared for an emergency? 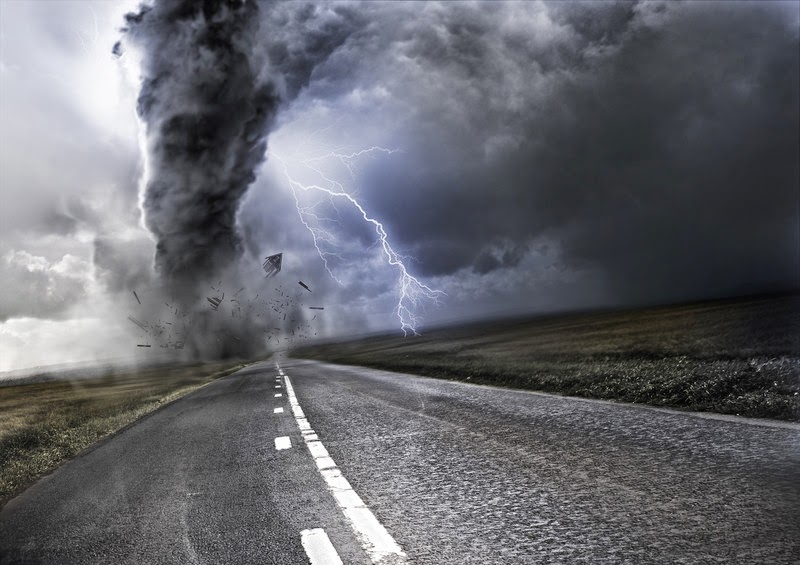 While we hope no one has to experience a hurricane or tornado, these mighty weather phenomena still occur, and every year pets are separated from their humans. Some families search for their lost ones for years. A lucky few are reunited, but most will never see each other again. It's fairly easy to prepare for emergencies like these. Here are some tips on how to make sure everyone's okay if the worst would happen. Make sure pets are micro-chipped, and that the information is up to date. It's also a good idea to let each pet carry your name, address, and phone number on the collar, just in case. Pets are resilient and many survive extreme weather. Simple things like microchipping and updating information can ensure that you find each other again. Also, put a decal on your windows so rescue workers will know there are pets in the house. First aid supplies. At the least bandages, tape, tweezers, scissors, and antibacterial ointment. If you evacuate your home, do everything you can to bring your pets. Animals behind are often injured, lost, or killed. If it isn't safe for you, it isn't safe for them. Many emergency shelters don't allow pets, and you don't want to reach your safe haven just to discover some family members aren't welcome. 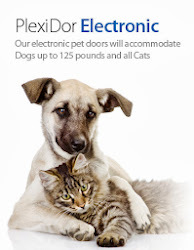 Look for pet friendly emergency shelters close to you. It's also a good idea to make a list of friends and relatives that can shelter your family and pets in case you need to leave the area. Make a list of pet boarding facilities in areas where you might go. Keep a list of all these phone numbers and addresses in your pet emergency kit. 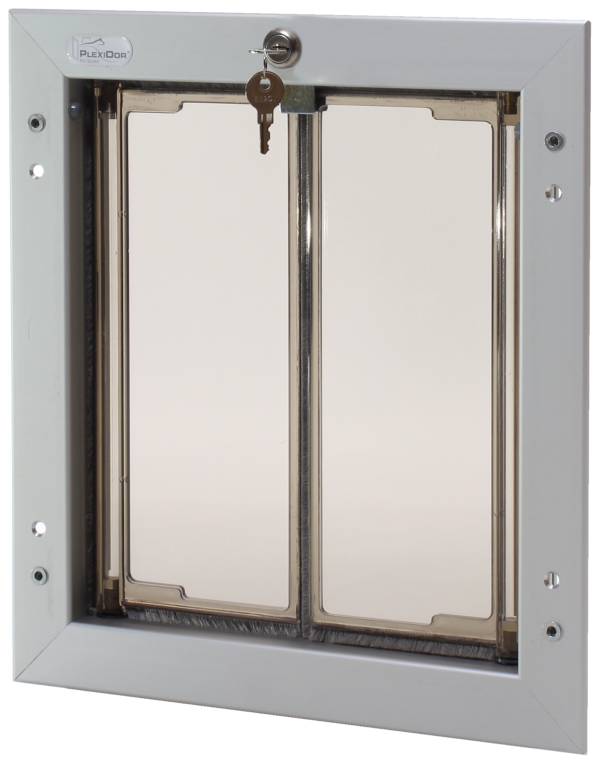 Keep your pets with you in a safe room. The pet should be in a carrier or on a leash, so you have control if the situation changes and you have to leave. Remain calm - if you're anxious, your pet will be anxious.